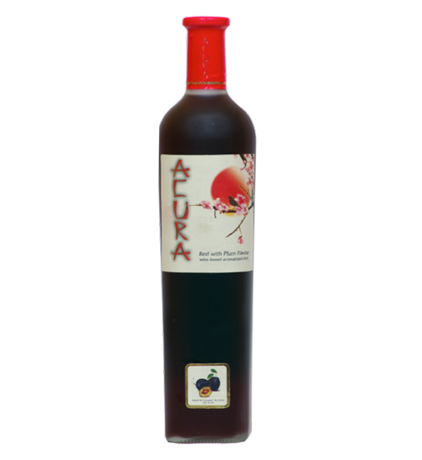 Aromas of plum, straw yellow color, fruity taste of plum, serving temperature + 5⁰C ÷ + 7⁰C, suitable as an aperitif or with dessert. 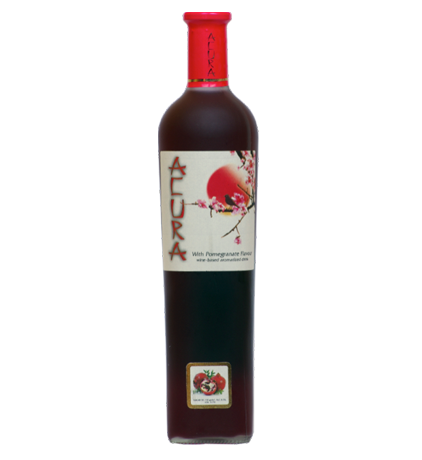 Aromas of plum, color with predominating grenade tones, fruity taste of plum, serving temperature + 5⁰C ÷ + 7⁰C, suitable as an aperitif or with dessert. 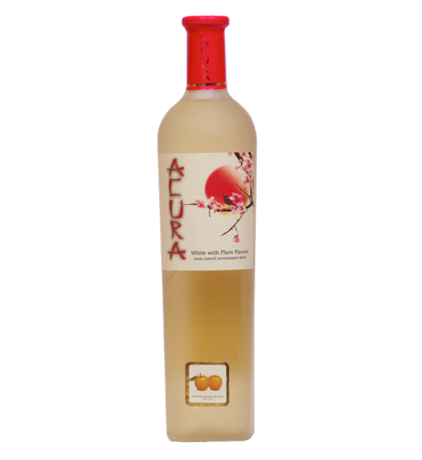 Aroma of quince, straw yellow color , fruity flavor of quince, serving temperature + 5⁰C ÷ + 7⁰C, suitable as an aperitif or with dessert. Aroma of pomegranate, color with predominating grenade tones, fruity flavor of pomegranate, serving temperature + 5⁰C ÷ + 7⁰C, suitable as an aperitif or with dessert. 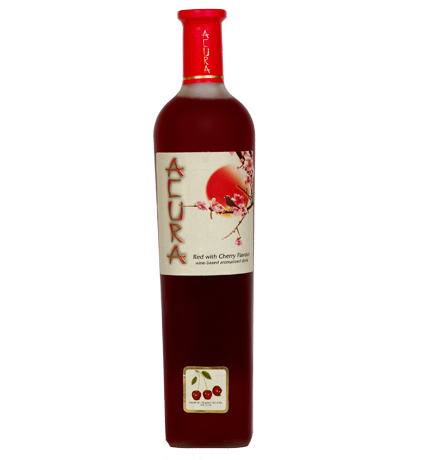 Aroma of raspberry, color with predominating grenade tones, fruity flavor of raspberry, serving temperature + 5⁰C ÷ + 7⁰C, suitable as an aperitif or with dessert. 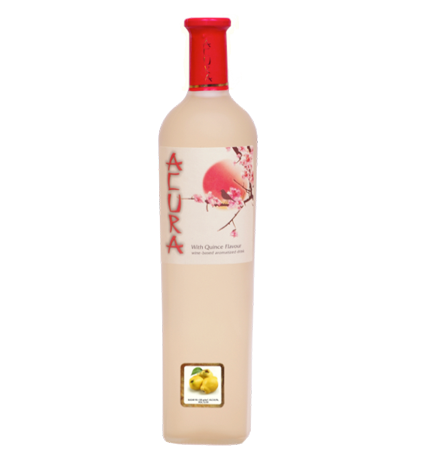 Aromas of apricot, straw yellow color, fruity taste of pear, serving temperature + 5⁰C ÷ + 7⁰C, suitable as an aperitif or with dessert. 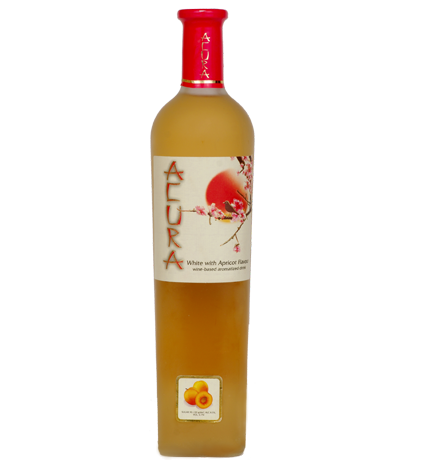 Aromas of apricot, straw yellow color, fruity taste of apricot, serving temperature + 5⁰C ÷ + 7⁰C, suitable as an aperitif or with dessert. 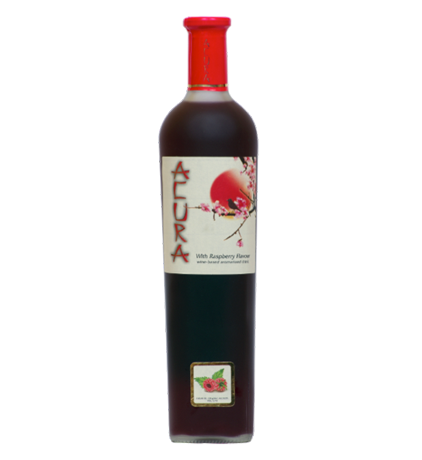 Aroma of cherry, color with predominating grenade tones, fruity flavor of cherry, serving temperature + 5⁰C ÷ + 7⁰C, suitable as an aperitif or with dessert.